Jesse Grant/Getty Images for DisneyJ.J. Abrams. 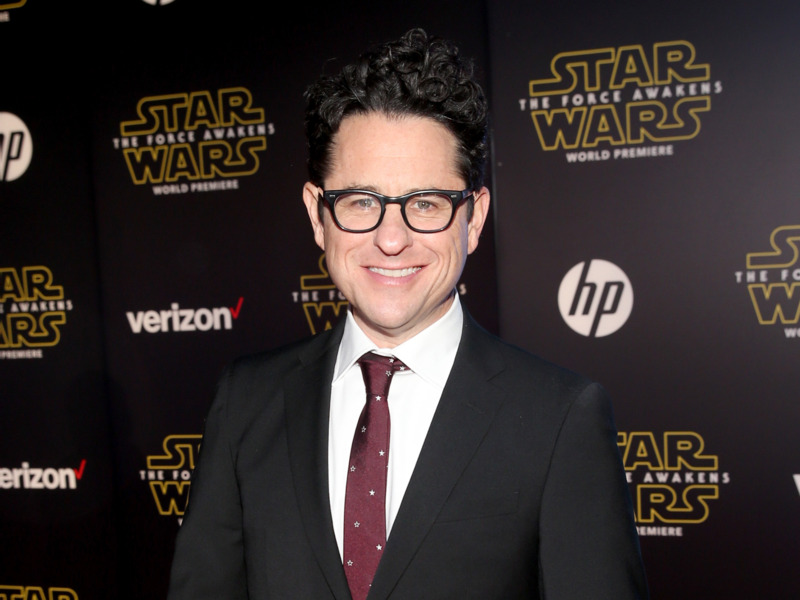 J.J. Abrams, the director who rebooted the “Star Wars” film franchise, is starting a new video game company as part of his film-production company. The new studio, Bad Robot Games, is a division of his Bad Robot Productions company. Abrams has flirted with video game development in the past, but this is Bad Robot’s first major push into the medium. The director who rebooted the “Star Wars” franchise is taking on a new medium: video games. Bad Robot Games, a new subsidiary of J.J. Abrams’ Bad Robot Productions, is dedicated to the production of video games instead of movies and television. Abrams announced it this week along with the news that the Chinese company Tencent Games is partnering with Bad Robot to create the new gaming division. Warner Bros. is also an investor. Rather than building up a massive studio with hundreds of employees, Bad Robot Games intends to partner with game developers to create new games. AIASAbrams with Valve’s Gabe Newell at DICE 2013 in Las Vegas. This is far from Abrams’ first flirtation with video games. During the video game industry’s annual DICE summit in Las Vegas in 2013, Abrams took the stage with the Valve leader Gabe Newell to discuss a variety of topics. In the case of Bad Robot Games, the new division has its own leader – Dave Baronoff, who has overseen interactive content at Bad Robot since 2006 – and a creative lead in the “Duskers” creator Tim Keenan. Between those appointments and the deals with Tencent and Warner Bros., Bad Robot Games seems like a much more serious effort into gaming than any Abrams has made in the past. No projects have been announced, but the company’s mandate is to work with developers large and small to create games for home consoles, mobile, and PC.